IVECO S.p.A. – Multinational company found in 1975. The company produces commercial vehicles of all classes, including trucks and all types of buses – from minibuses to tourist liners. 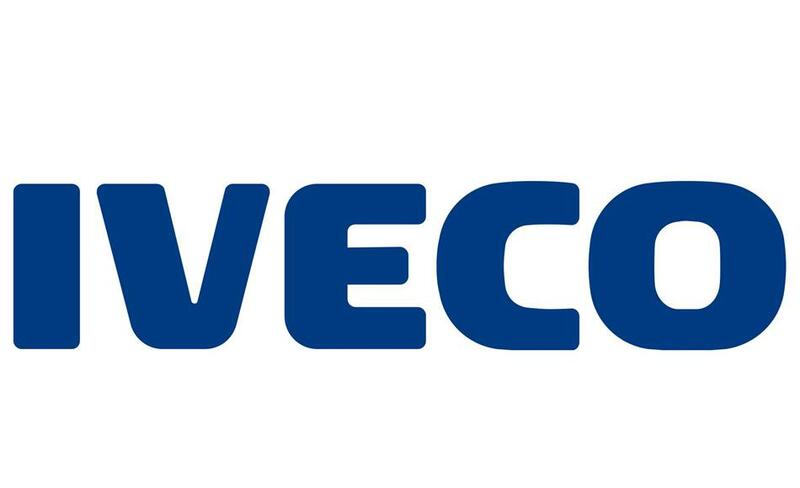 IVECO has 49 factories in 19 countries, 15 research centers, licensed assembly in more than 13 countries, more than 5,000 service centers in more than 160 countries. In Kazakhstan, the company launched a project to assemble light commercial vehicles and heavy-duty trucks on the basis of Kostanai plant. In 2014, the plant produced more than 300 units of IVECO light commercial vehicles and heavy-duty trucks. In the coming years it is planned to increase the production capacity up to several thousand units.